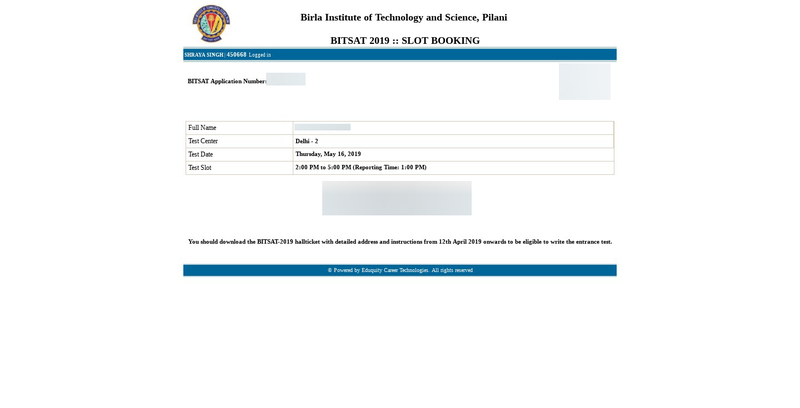 BITSAT Slot Booking 2019 - The admission authority of the BITS Pilani has closed the slot booking of BITSAT 2019 on April 12 (5:00 pm). For BITSAT 2019 slot booking, candidates are required to log in via the admission portal first using their application form number and password. The candidates will be required to choose the slot on the basis of preference of date, exam centre and exam slot. It is advised that the candidates must book their slot at an earliest possible as the slots would be available on a first come first serve basis. The BITSAT slot booking is available for a particular slot subjected to the availability of slot on a particular date and centre. 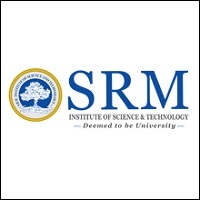 If for any reason candidates fail to book their slot, the slot will automatically be provided to the candidates by the admission authority of the Institute. The allotted test cities of the candidates has been released on April 3, 2019. 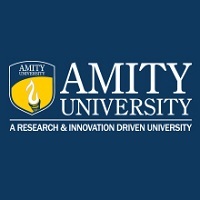 Candidates would be required to download the BITSAT admit card for appearing in the exam. Complete details of the slot booking of BITSAT 2019 can be gained from this article. Important - BITSAT Crash Course Available for BITSAT 2019 Aspirants. BITS Pilani will be conducting BITSAT 2019 for the admission of candidates to the undergraduate degree programme offered by the institute. The application form of BITSAT 2019 was available till March 31 (extended). The slots will automatically be awarded to the candidates who will not be able to book their slots for any reason. 2. Choosing the right Exam Centre: After the candidates have successfully logged in to the system, they would be required to select the exam centre from the list according to their preference. The exam centre once booked will not be changed under any circumstances. 3. 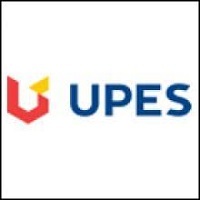 Choose a Test Date: After the candidates have selected the right exam centre, they will be required to choose a test date as per their preference. Candidates will also be able to view the availability on a particular date of exam. 4. Select the Test time: Candidates will now be required to choose the test time before confirming their slot booking process. The entrance examination will be conducted in two sessions: 9:00 AM to 12:00 Noon and 2:00 PM to 5:00 PM. Candidates can choose any test time according to their preference. After the candidates have booked their slot of BITSAT 2019, candidates are advised to cross-check the details as mentioned in the process and make the changes (if any) at as soon as possible. Candidates who have successfully filled in the application form of BITSAT 2019 would only be able to book their slot and then download the hall ticket of BITSAT 2019. The candidates are advised to check all the details in the BITSAT 2019 hall ticket before downloading. If the details provided in the hall ticket are incorrect, candidate should immediately contact the admission authority regarding the same. How to get addmission to bitsat through 12th class marks. For admission in BITSTAT you need to qualify the exam organized by bits Pilani. There is no option to get admission through 12th marks. Your BITSAT brochure has been successfully mailed to your registered email id .